If the sun setting over the ocean accompanied by the romantic sound of waves gently rolling up on the beach creates the scene that you want to experience on your wedding day, a beach wedding could be ideal for you. You can easily make your special day into an entire shore setting, whether you are on a real beach or inside a banquet hall. 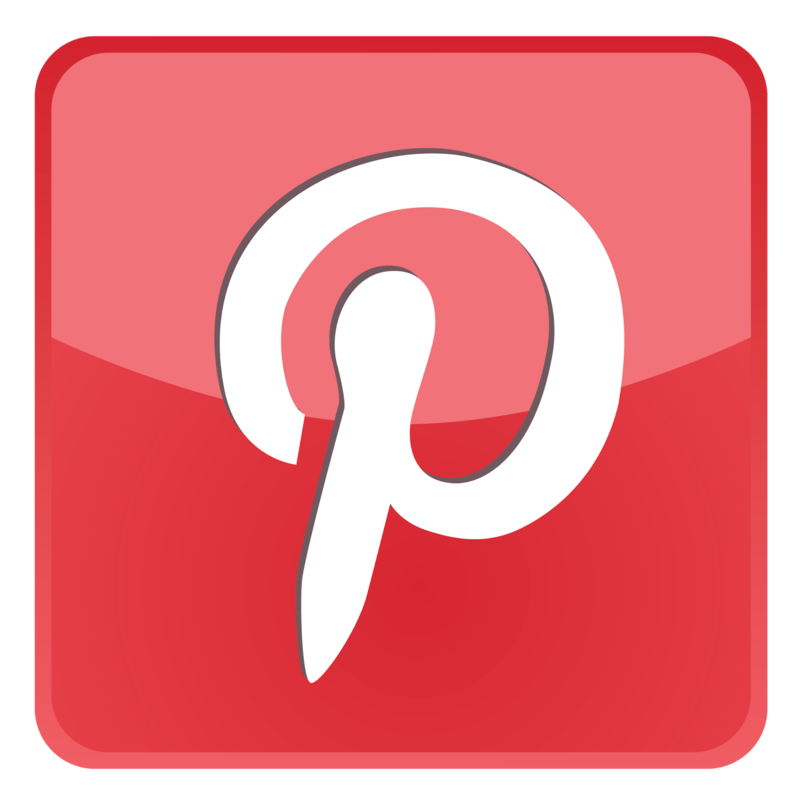 The following beach themed wedding favor ideas and accessories are exactly what you need to turn any area that you utilize for your wedding ceremony into a beautiful ocean of love. Wedding favors can make your guest tables at the reception into a surfside setting. 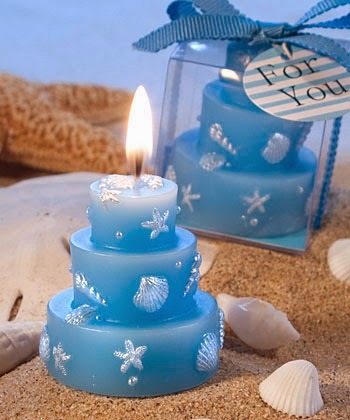 Beautiful ocean and beach themed candles used for favors will give a romantic glow as part of the place settings. 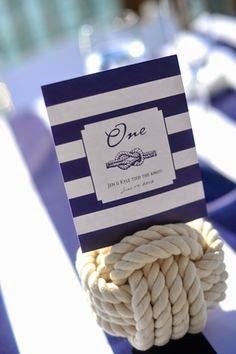 Add nautical place card holders and etched wine coaster wedding favors to your ambient candle wedding favors, and you have a charming beach table setting. You can choose beach themed wedding favors and accessories that fit your style and taste perfectly. 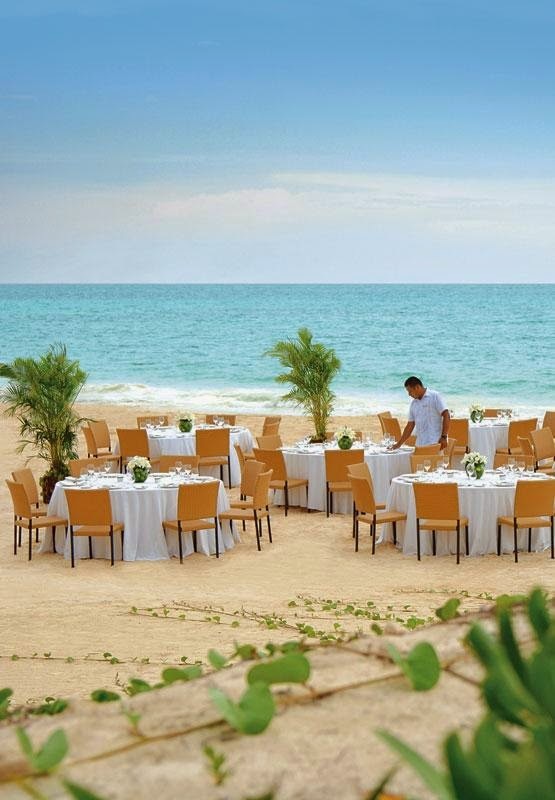 When you are considering a beach themed wedding at an actual beach destination, remember that there are beautiful places on every coast that will host a romantic ceremony and help with details. Locate these through a quick search on the internet or by calling a travel agent. Keep in mind that Mother Nature does not always agree with outdoor wedding plans, whether that be at a beach or a local park, so choose a location that has an indoor space readily available to move your guests as well as your keepsakes out of possible rain or wind if necessary. 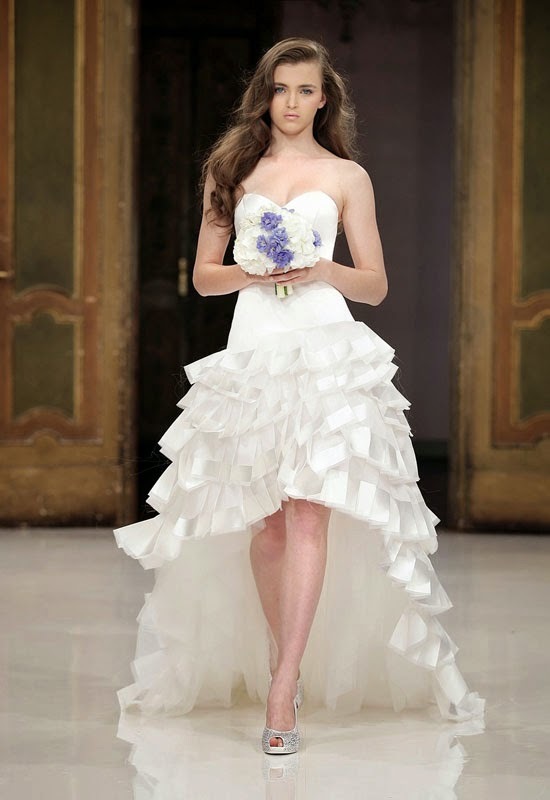 Deciding between formal wedding attire or more casual dress for a beach themed wedding is another consideration. The wind on a beach can blow a veil off into the surf, a long gown can drag in the sand, and it can also be quite difficult for a bride to walk in said sand in heels. Check out the lovely beach themed wedding dresses and sandals that can reflect a shore image beautifully and prove more practical. The men in the bridal party may appreciate forgoing tuxedos for more casual jackets and slacks, as well. 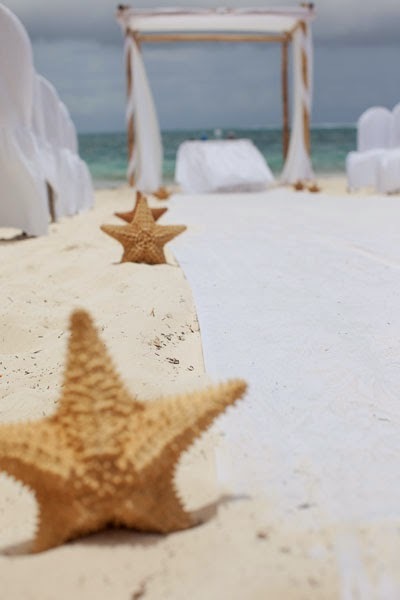 With your beach themed wedding favors and your beach wedding attire, your wedding day will be a magical ceremony that will remain in the hearts of your family and friends for years to come.